Detel has expanded its portfolio with the launch of three new feature phones namely- D1 Vibe, D1 Pulse and D1 Shine in the Indian handset market. The devices are equipped with Wireless FM and Live FM alarm. Packed with a bundle of utilities, The D1 Vibe, D1 Pulse and D1 Shine are priced at Rs. 820, Rs. 830, and Rs. 810 respectively. The new devices are available for purchase on Detel’s official website and retail stores. 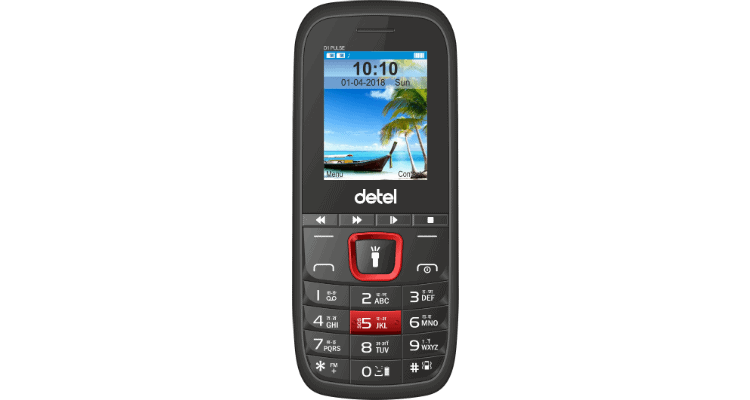 Detel announces three new feature phones under Rs. 900 0 out of 5 based on 0 ratings. 0 user reviews.